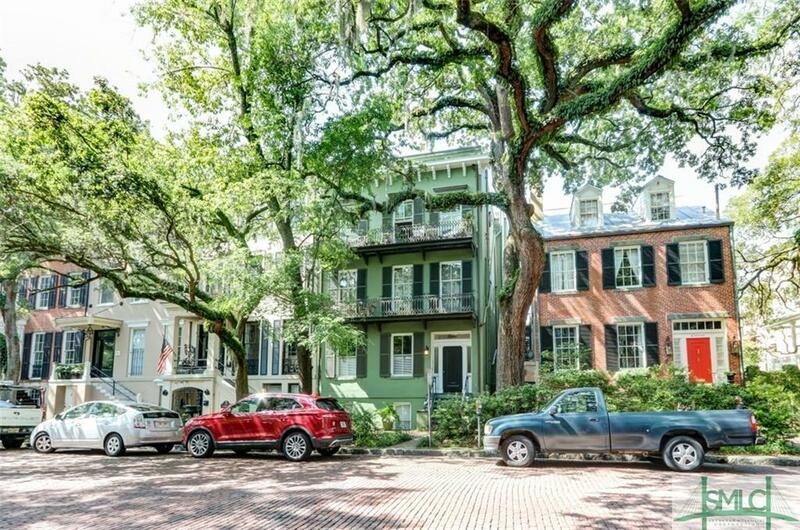 Spacious furnished ground level one bedroom one bath condo in the heart of downtown Savannah. Living room. Kitchen. Laundry room with washer/dryer. Slate floors throughout. Move in ready!